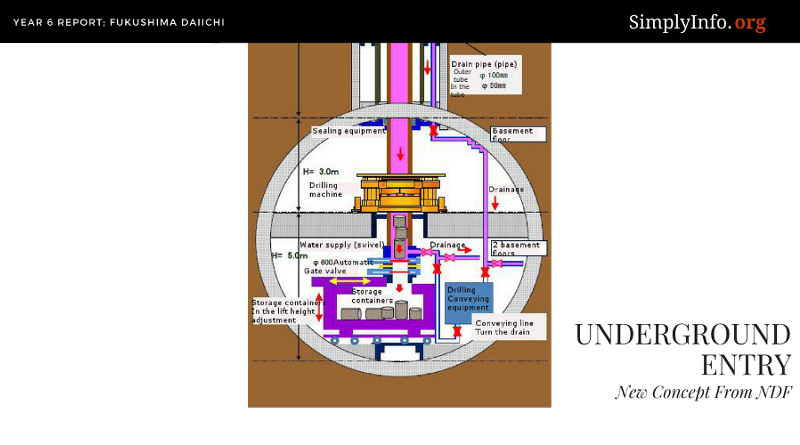 Revelations documented by The Mainichi from a late March press conference by TEPCO confirm our theories on unit 2. We document TEPCO’s statements (gray italics) along with our prior reporting and assumptions related to unit 2. The most recent inspection found the surface debris in the pedestal to be movable and pebble shaped. This assumption was known on earlier visual inspections. The most recent one merely confirmed this. 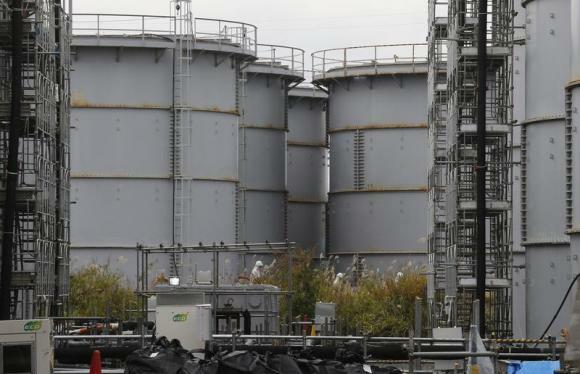 TEPCO knew the radiation levels over a year prior when other inspections inside the pedestal were conducted. At the time of the earlier inspections we concluded that nuclear fuel is either not present or is deep into the basemat of the reactor building and the mostly metallic fuel debris provides shielding over the fuel containing debris. The earlier inspections found such curiosities as un-melted fuel assembly lifting handles and divider plates on top of the pebble shaped debris in the pedestal. 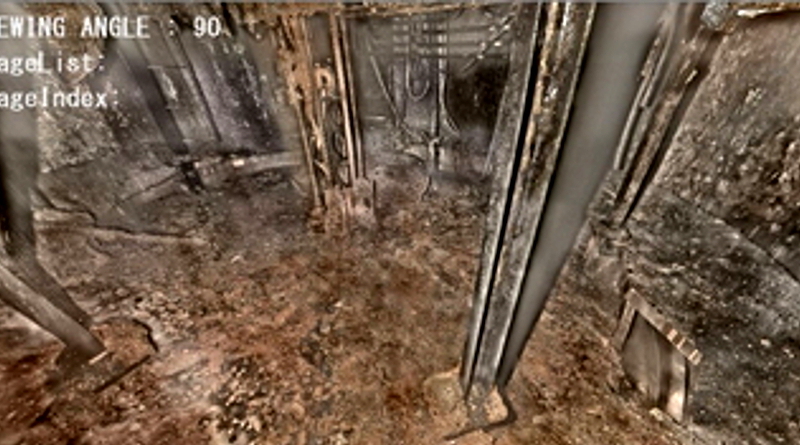 The location of the reactor vessel failure, confirmed by the various locations of damage caused by falling molten fuel, show that the nuclear fuel likely fell first and fell into the pedestal sump pit. This behavior would provide the conditions needed for the molten nuclear fuel to burn down through the basemat rather than spreading and cooling along the drywell floor area. 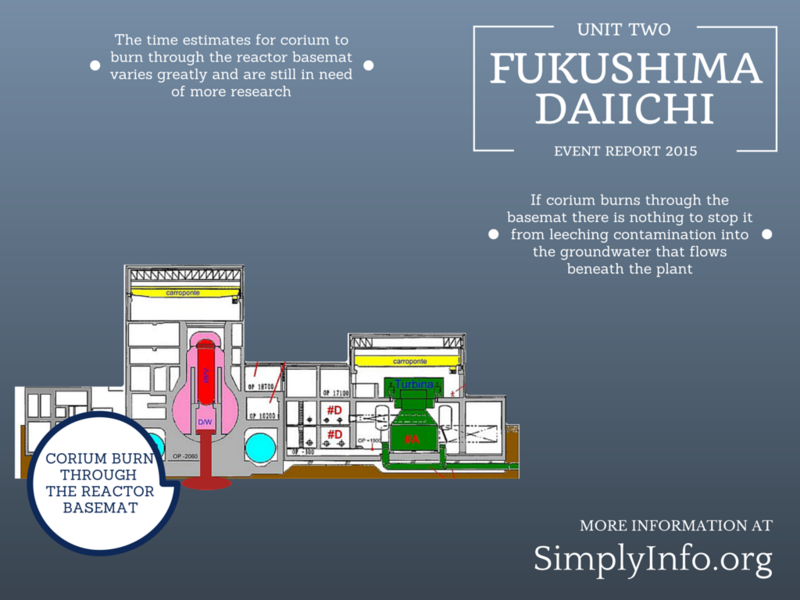 We explain this process in depth in our recent annual report on the Fukushima disaster. Our report on the unit 2 muon scan concluded there is no fuel in the reactor vessel in any significant amount. The decommissioning authority proposed a concept back in 2017 that would tunnel under a reactor building to remove fuel debris that was burned down into the concrete basemat or further into the soil below. For this concept to make it into an official report shows that the concern was serious enough to dedicate resources to come up with a plan. Such a plan was included in the 2016 NDF report on Fukushima. When this made national news in Japan, that there was a plan that would install a sarcophagus over a reactor at the disaster site, controversy ensued. NDF walked back the plan, claiming they had no intention to use it. 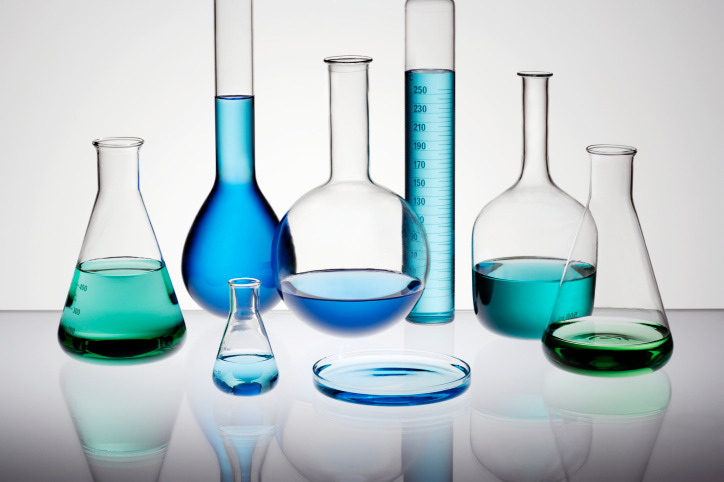 We suggested in filings to IRID that work should be done to investigate below the reactor building of each unit to confirm the existence or lack of fuel debris below the reactor building. While the concept was accepted as valid, it was put off as being too complicated, requiring robotic drilling equipment to do the work. Our concern with unit 2 has been that the nuclear fuel burned down through the basemat into the soil below the reactor and that this has caused some of the groundwater contamination and ongoing radioactive leaks further out to sea. Each year more information comes out that confirms this theory may be the reality.